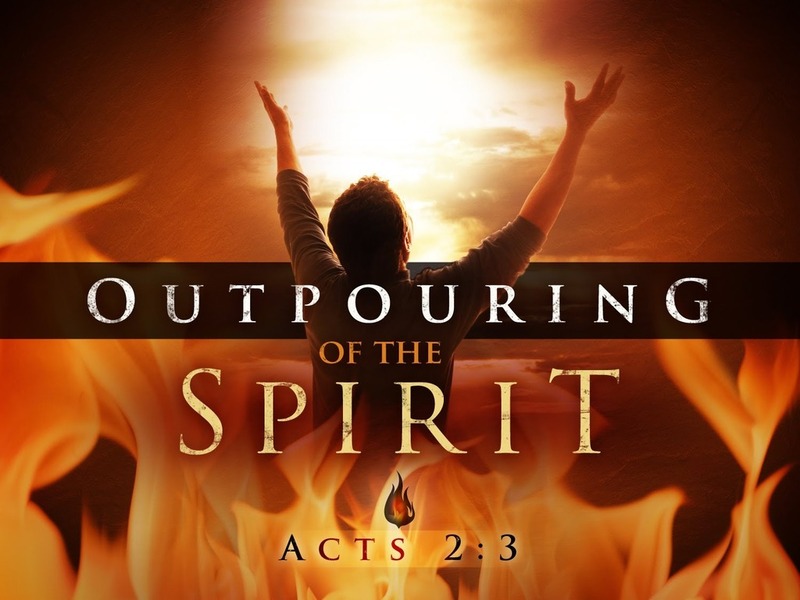 I will pour out My Spirit in you so that you can pour it out into the lives of others, says the LORD. I will cause My SPIRIT to continually flow out of you as you pour into empty vessels even as the widow of old poured out oil into many empty vessels and they became full. I want you to be a vessel of honor that I can use for MY glory. I want to bless you to become a blessing to others, says the LORD. I will fill you to capacity and overflowing so that the oil of My Spirit changes your environs, changes people around you and impacts the circumstances that you are facing. I will anoint you with fresh oil and not only break off the yoke of the enemy from you, but use you to set the captives free that have been bound and imprisoned by his diabolical power, says the LORD. I will give you the oil of joy, says the LORD. You will laugh, and not cry. You will rejoice and not mourn. You will have gladness and be free from the oppression of the enemy. You have sorrowed long enough. I will cause you to sing a new song of praise and thanksgiving. You will no longer sing the blues. Put on the garment of praise and cast away the dark, depressive widow’s clothing. For it is time to celebrate the new day that I have given you and exchange the old bread of affliction for the fresh bread of life that I have prepared for you in MY presence. For MY joy is your strength, and you will draw joy out of the wells of salvation and be filled with My Spirit, as I revive you and energize you and refresh you so that you can pour into the lives of others, says the LORD. Amen. Thank you Father. I receive it!! Glory to God!! Thank you Lord! I receive it in Jesus name.